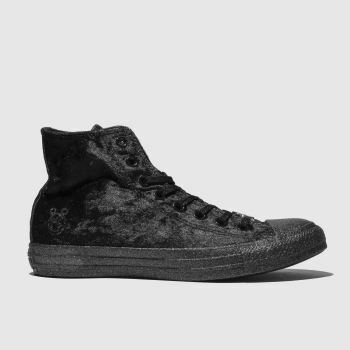 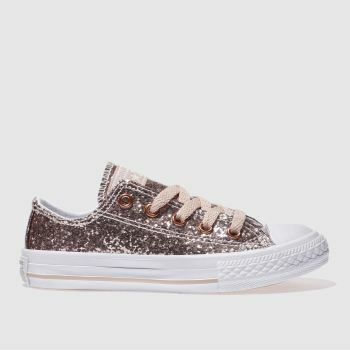 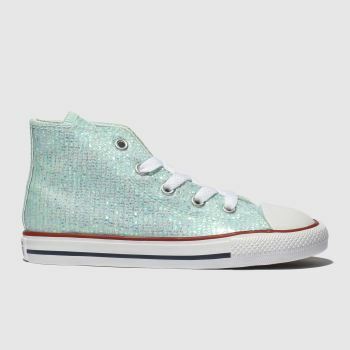 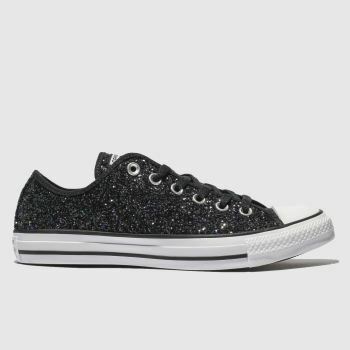 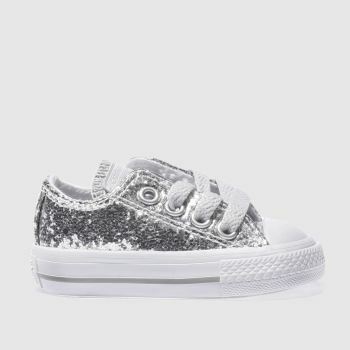 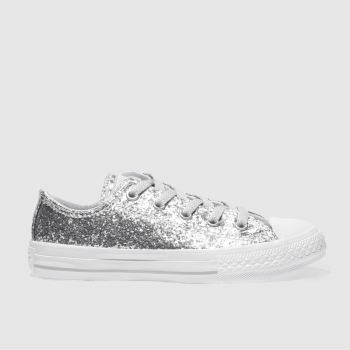 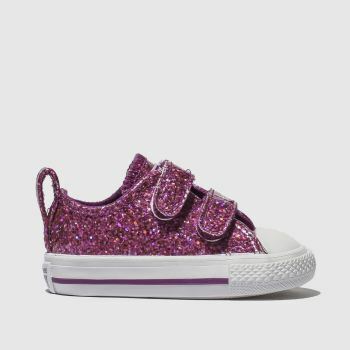 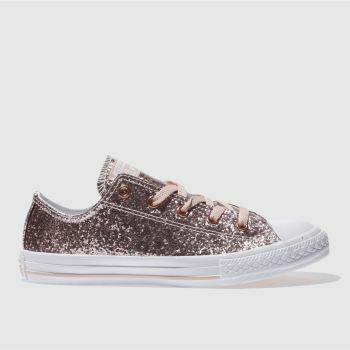 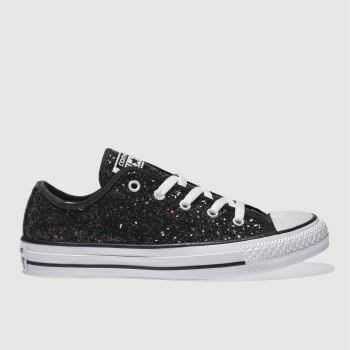 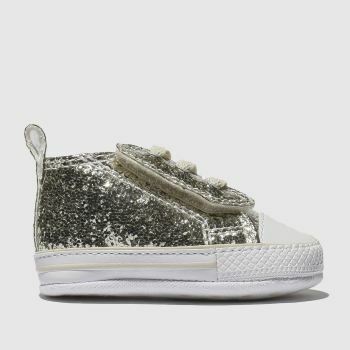 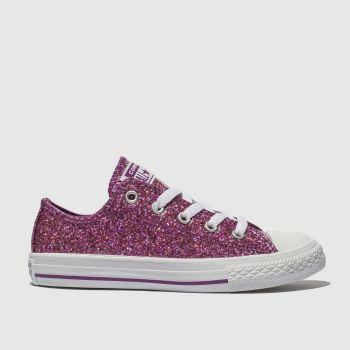 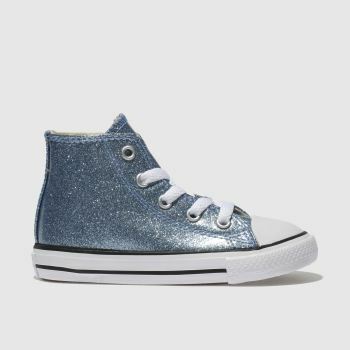 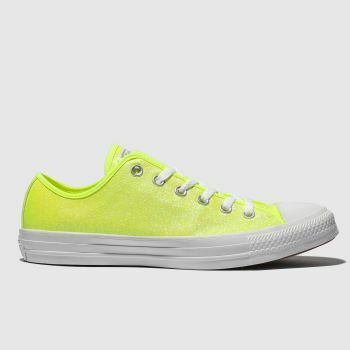 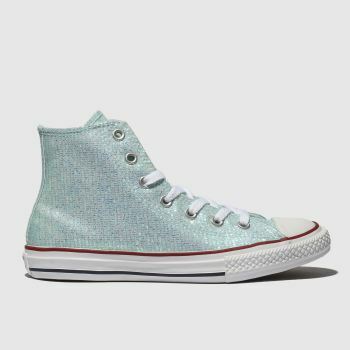 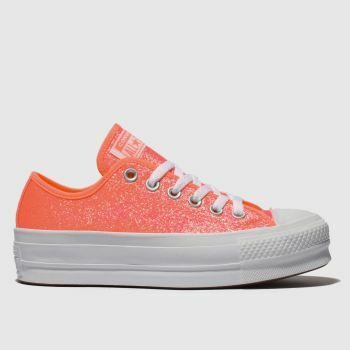 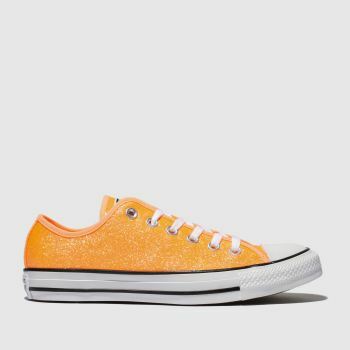 All that glitters really is gold as we unveil this treasure trove of stunning glitter Converse. 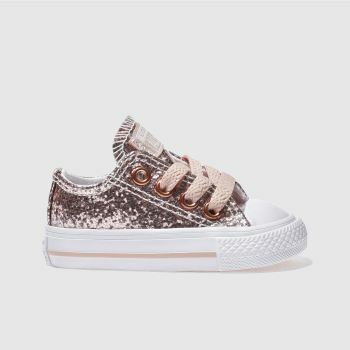 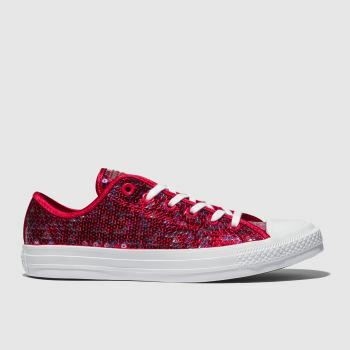 As stylish for women as it is for your kids, it’s time to get some stand out style this season. 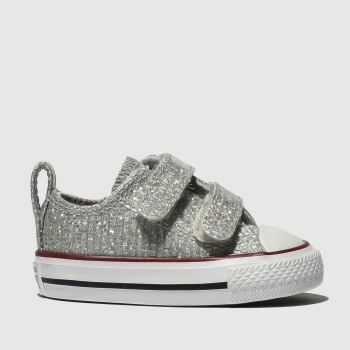 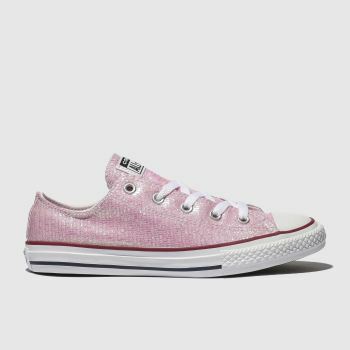 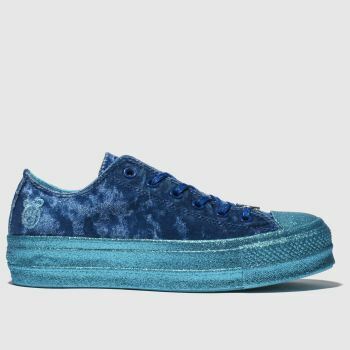 Get your glitter trainer fix with some classic Converse high tops or choose from the fashion-forward Converse Big Eyelets collection for a real outfit statement. 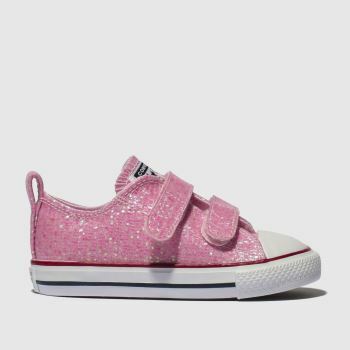 Whether you’re after pretty pink glitter or sophisticated silver order yours by 10pm* for Next Day UK Delivery.